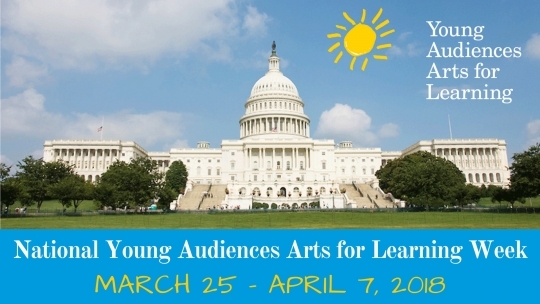 New York, NY (March 26, 2018) — Congressman Leonard Lance (R-NJ) and Congresswoman Susan Davis (D-CA) on March 22, 2018, introduced a resolution of support designating the weeks of March 25 and April 1 as National Young Audiences Arts for Learning Week (YA Week). The designation of YA Week will honor the contributions Young Audiences Arts for Learning (YA) has made to schools nationwide through arts-in-education programs and encourages Americans to recognize the important contributions the arts make to society. The 2018 resolution was introduced days after the passing of Congresswoman Louise Slaughter (D-NY), who served as Co-Chair of the Congressional Arts Caucus along with Representative Lance. A vocal supporter of arts-in-education and dear friend to YA, Slaughter introduced the resolution in support of YA Week four times, in 2013, 2014, 2015, and 2017. YA Week is being observed across the country in 22 states by the entire YA network of affiliates. YA affiliates will celebrate this week with special events, school activities, residencies, and performances promoting awareness of YA’s arts-in-education programs.  Established in 1952, Young Audiences Arts for Learning’s mission is to inspire young people and expand their learning through the arts. As the nation’s largest arts-in-education learning network, Young Audiences serves more than 5 million children and youth each year in over 8,000 schools and community centers across the country through its diverse network of 30 affiliates. For more information about YA Week events being presented by the network’s local affiliates, see press contact below.